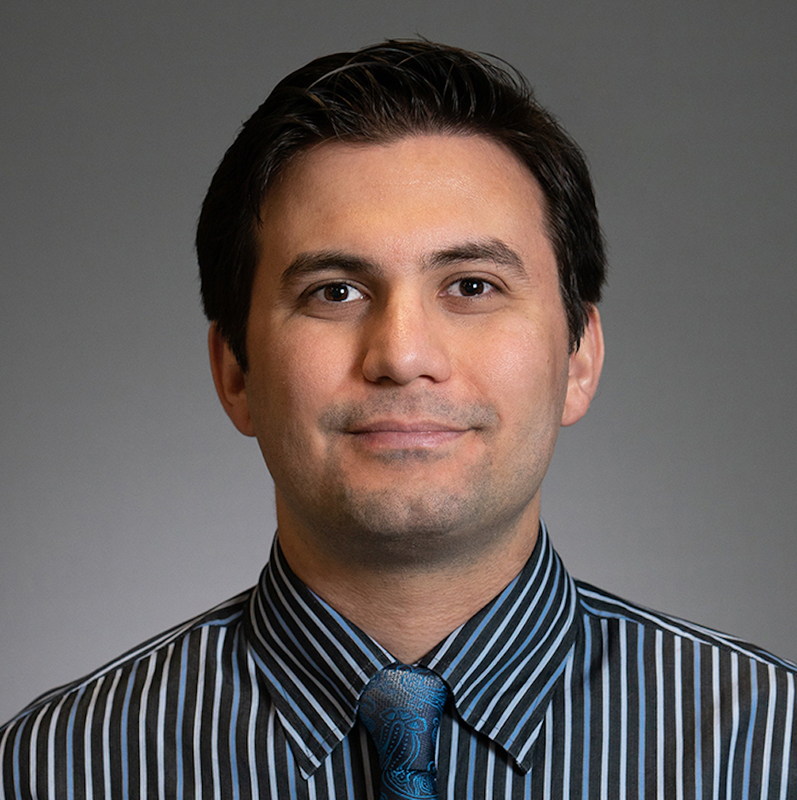 Dr. Bobeck S. Modjtahedi is a vitreoretinal surgeon at the Kaiser Permanente Baldwin Park Medical Center, where he also directs the Electrophysiology and Retinal Degeneration Service for the Southern California Permanente Medical Group. He helps lead telemedicine services as assistant director of the Eye Monitoring Center. He has an interest in translational and multidisciplinary research that extends to utilizing process engineering to improve clinical outcomes. He has extensive experience building and utilizing large databases to investigate trends in ophthalmic infections, pharmacology/toxicology, and surgical outcomes. Dr. Modjtahedi has participated in several multicenter studies and is the principal investigator for a number of ongoing investigations. Dr. Modjtahedi is an editor for several journals and has helped to develop research programs at multiple institutions. In 2018 he was selected to participate in the Kaiser Permanente Southern California Clinician Investigator Program. During the 2-year program he will develop models that predict which patients are at risk for vision-threatening forms of diabetic retinopathy.